Lexus vehicles have a precise and sometimes sensitive suspension making it extremely important that any wheel you put on your Lexus is hub-centric. 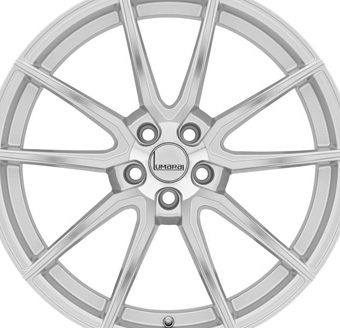 Lumarai wheels are engineered to be perfectly hub-centric on Lexus vehicles. All new Lexus vehicles today come with air sensors. 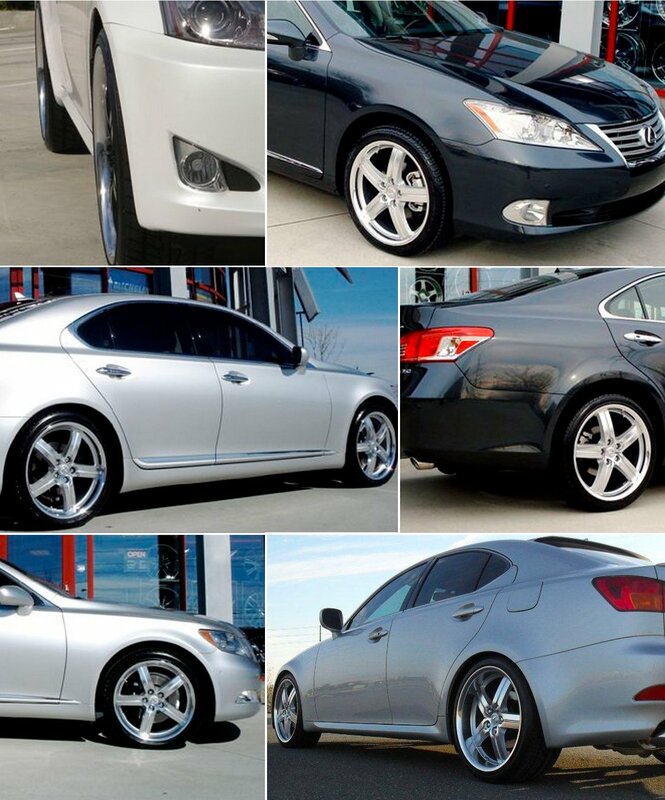 Lumarai wheels for Lexus are designed to accept the O.E. Lexus Air Sensor. Lexus wheels use flat seat wheel nuts. There are almost zero aftermarket wheel brands that work with flat seat wheel nuts. Lumarai wheels do. If you want to use your original Lexus wheel cap on a Lumarai wheel that is also not a problem since Lumarai wheels can accept the OE Lexus wheel cap. 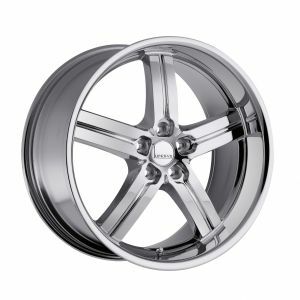 Lumarai wheel company has the luxury of designing Lexus wheels to look good on Lexus vehicles without having to give consideration to other vehicle brands. 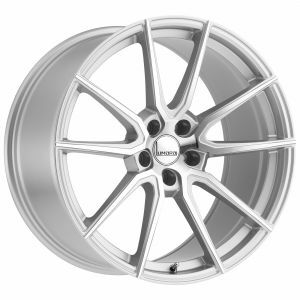 The result is the perfect looking Lexus wheel, built in the correct size and offset with all the correct technical requirements of a great Lexus wheel.